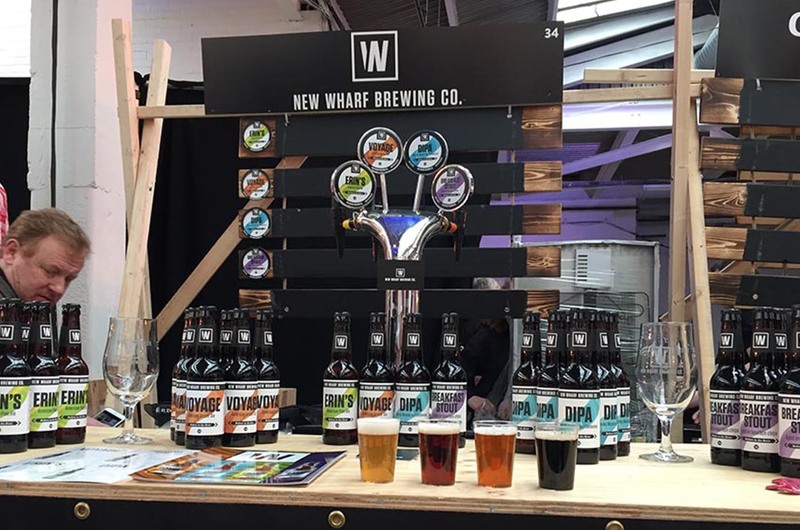 New Wharf Brewing Co. is a craft beer brewery located in Maidenhead, Berkshire, UK. We produce and manufacture beers that deliver a unique adventure and experience through the art of taste. It all started in 2016, when two of our aspiring homebrewers decided to share their love for beer and officialise it. 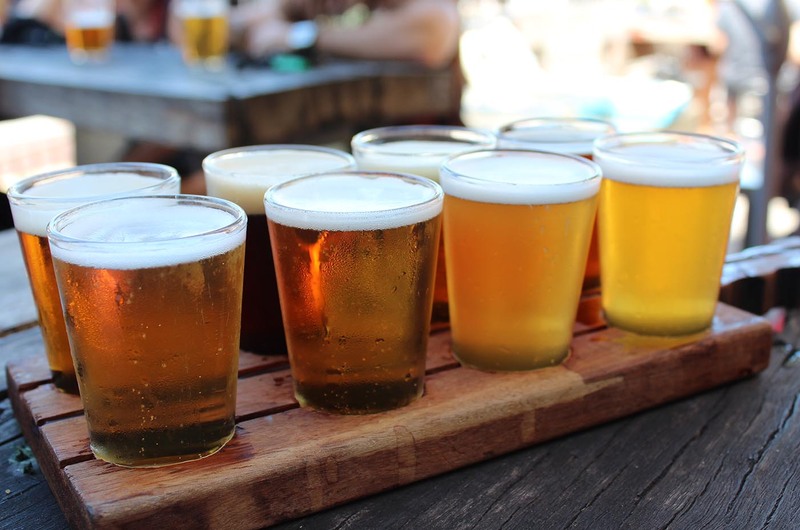 Full of ideas, recipes and a handful of ingredients, they decided to embark on a whole new journey and push for innovation in the craft beer industry. The other side of the New Wharf Brewing story might not seem as romantic as deciding to set up a craft brewery, but it also gives testament to our dedication, hard work and continuous push for invention. The result of this was the establishment of New Wharf Brewing Co. in our Maidenhead home. A variety of our quality and amazing beer. Presenting our brew on a beer event. The truth is, culture isn’t about what we say it is. Instead, our culture lies in the things we do – more specifically, the beer that we make. Therefore, we believe that our dedication to a high-involvement culture and a loving performing workforce are the main values that set us apart from the competition. We are local, independent, and always with a belief that our collective is stronger than any individual. As a result of that, we employ a strong team spirit and gather input from everyone to help make decisions about the upcoming year’s business plan. Best i've had yet. Great stuff!!! An amazing selection of freshly brewed beers. Definitely worth trying! We work to be leaders in the trade by always raising the bar higher. Our push for innovation is mostly seen through our various offers on seasonal flavours and variations alongside our outstanding core beer selection. 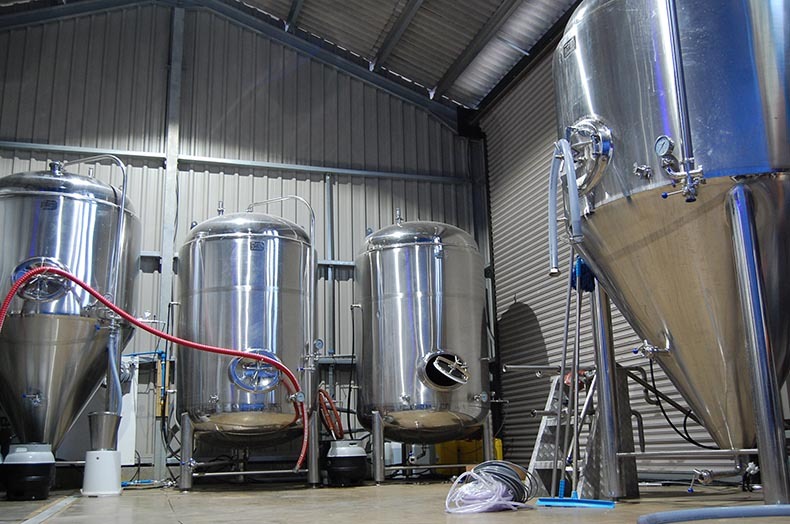 As the craft brewing industry grows, we envision ourselves growing as well. Our continuous mission is to seek long term and profitable growth by offering the highest quality beer products to the UK beer drinker.